Very soon we will be ready to start OBT. Today we introduce you to a new faction, that all survivors are going to see at the beginning of OBT. We would like to share our plans to improve structural parts. We often make changes in weapon balance, and now it's time to deal with the damage system and the tweaking of structural parts. 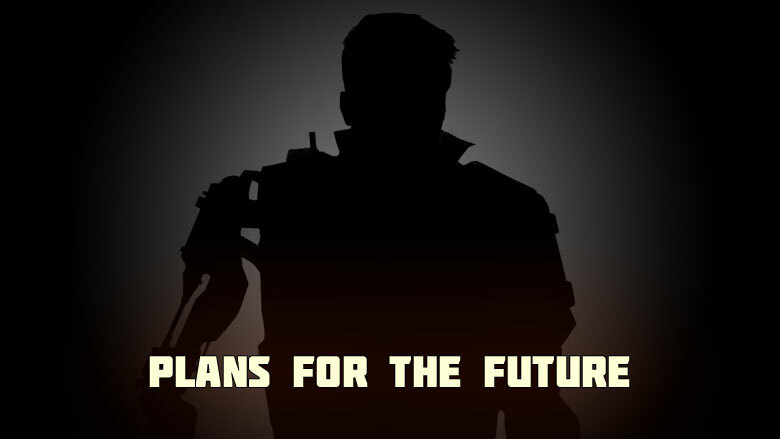 Today we are going to raise the curtain on the development of Crossout and tell all our survivors what to expect from the post-apocalyptic universe in the near future. We continue sharing the intricacies of mechanized warfare with you! Today we are going to reveal a few tricks to our rookie drivers on how to improve the combat capability of their armoured vehicles. At specific times, several groups of the most courageous representatives from each clan can participate in a unique mission. Our project is currently in closed beta testing stage. We are trying out new mechanics, approaches and solutions to ensure that the game is more interesting and captivating. 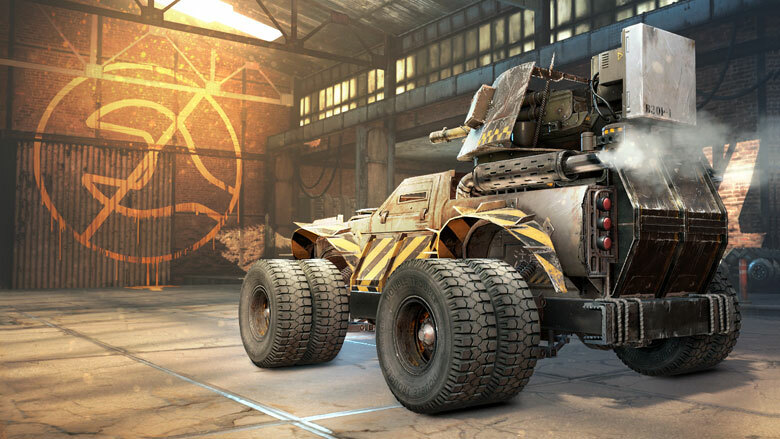 Now, fans of PvE raids in Crossout have the opportunity to increase their rewards by taking part in Crossout seasons! Seasons are the newest addition to the game. A season is a chain of special PvE missions that reward survivors with a variety of resources as well as the final grand prize.